The Bell & Ross BRV1-92 Military is a modern vintage styled pilot watch which, notably, has an inner chapter ring that indicates “0-60” with white printed Arabic numerals instead of “1-12,” which is because the focus for pilots is the minutes and seconds over hours. 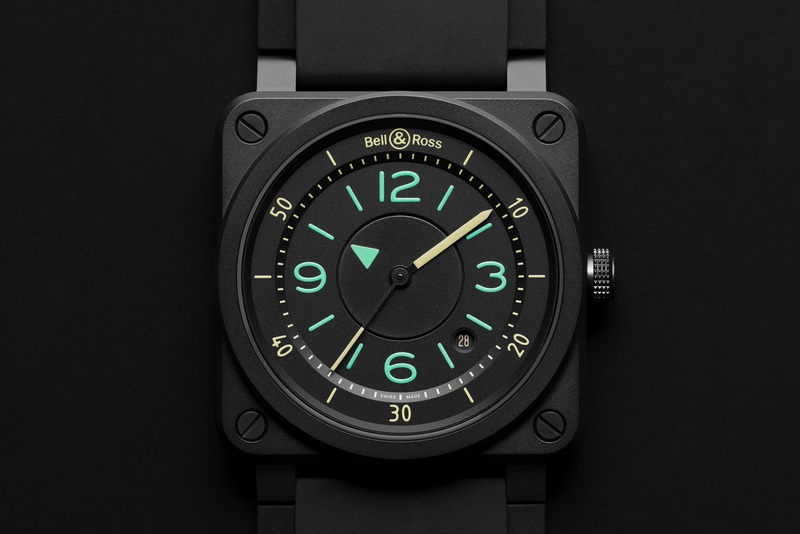 There are also luminous stick indices that mark the hours and 5-minute intervals in the same age-lume color as the sword hour hand and the baton minute hand. The central second is painted white and has an airplane-shaped counterweight. 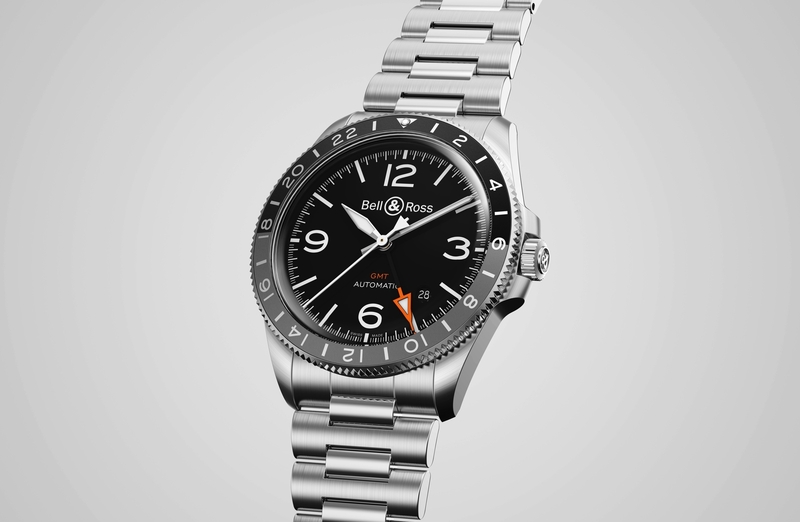 Keeping with the retro pilot theme is the 38.5 mm satin-polished case which features a domed sapphire and a flat crown. Inside is an ETA or Sellita automatic with hours, minutes, central seconds, and date functionality.Water-resistance is 100 meters. 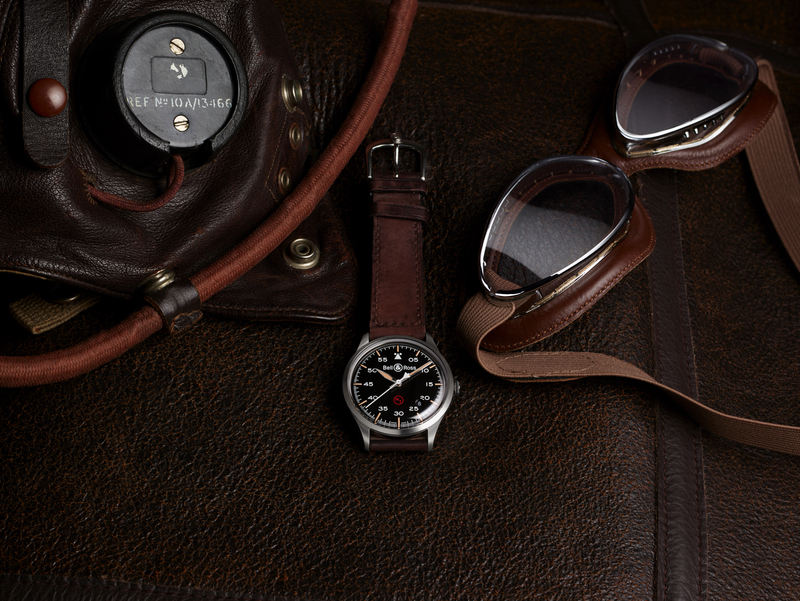 The BRV1-92 Military is completed by a brown box-stitched calfskin strap and pin buckle. (Ref. BRV192-MIL-ST/SCA) The retail price is $1,990. 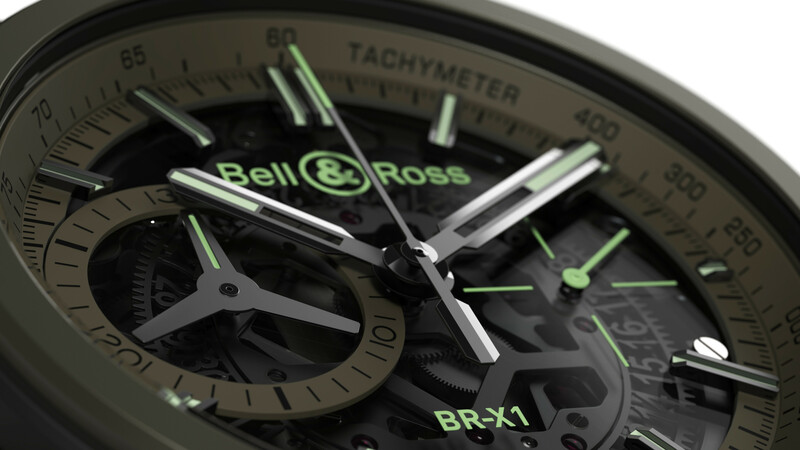 Learn more at Bell & Ross.